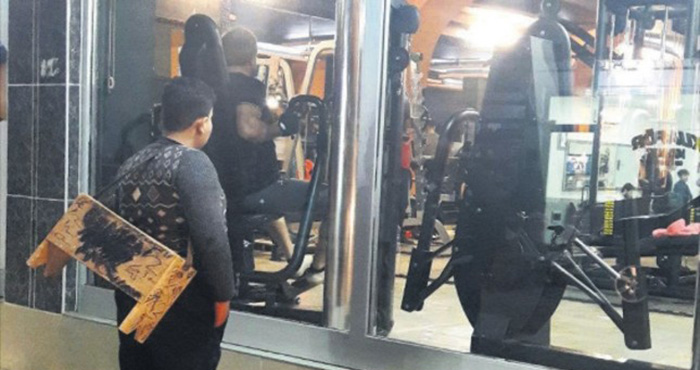 No one was sure what this boy had been staring at for so long, but after his photo went viral on social media, the owners of the gym decided to find him and figure out why he was caught staring into their gym for such a long time. It only took a few hours for his picture to go viral, and that same day, the owners got their answer! Thanks to a few clues in the picture, they made a little boy’s dream come true. He was carrying a wooden board stained with black polish and taking a few minutes to just…stare. It was strange, but caught the attention of a client of the gym who snapped the picture. It went viral almost instantly. The boy, who turned out to be a Syrian refugee named Muhammad Khaled, was working as a shoeshiner not far away. When the owner met up with the boy, he asked about his life and his story. 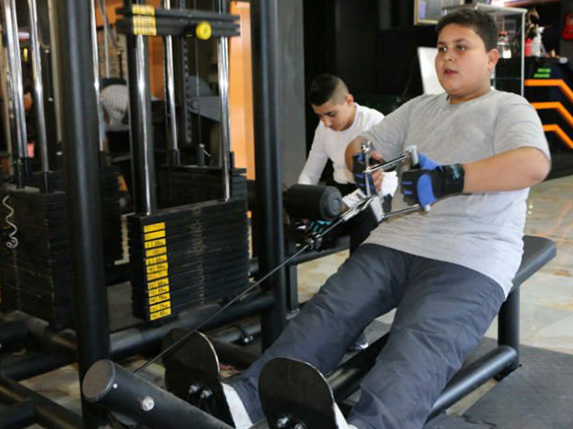 Khaled had always dreamed of losing weight and getting strong, but with his current lifestyle, it would be impossible without using a gym. He had been dreaming of a day when he could afford a membership…and that’s when the owner offered him a lifetime invitation! It had been an impossible dream, but thanks to his viral photo and the kindness of the owners, Khaled will be able to fulfill his dream!